Easy One Hand Pop Open Lid: Our pop open seal allows for easy access to your wipes! The soft packaging is perfect for storage and travel. 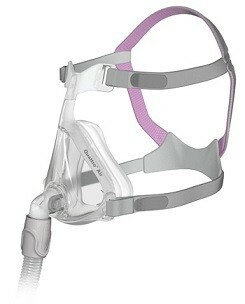 Keep your cleaning wipes for CPAP mask fresher for longer and take them along with you while traveling. 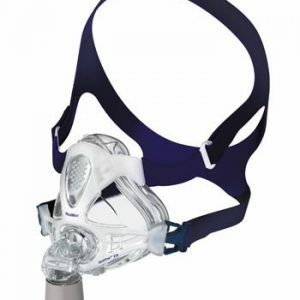 Removes Germs Resulting in Less Leaks and Mask Shifting: With a clean CPAP Mask, users will experience less mask shifting throughout the night. 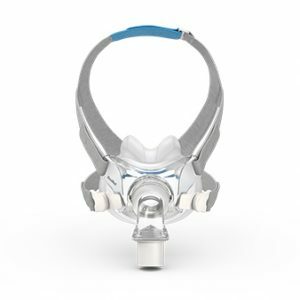 Our CPAP wipes will give you a cleaner sleeping mask and better sleep. 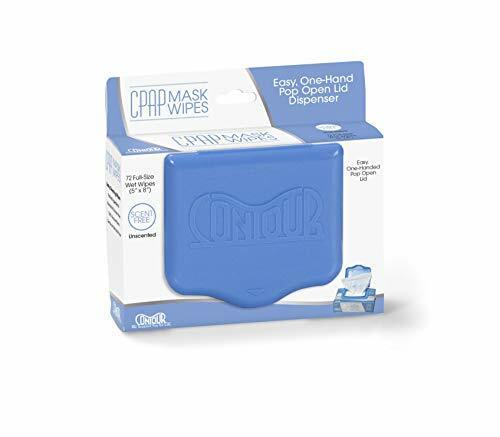 Use For All Of Your CPAP Equipment: The wipes are good to use for all of your CPAP equipment and CPAP machine mask accessories. 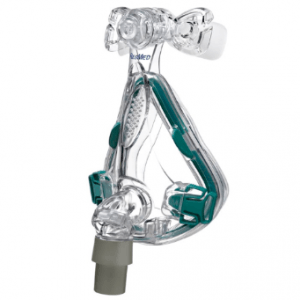 Use our wipes as a daily cleaner in your CPAP cleaning routine. Easy To Use for Travel: Each soft container includes 72 cleaning wipes, that are 5 X 8 inches. The soft packaging is durable enough for travel and lightweight (weighs approx. 10 ounces).